Japan is a beautiful slice of land across the Pacific with an extremely diverse culture. The Japanese people have been living on their island nation for centuries and have grown into one of the fastest adopters of new modern-day technology. However they are also a very spiritual people and connected with the natural order of things. Because of this you can find amazing architecture and landscapes all across the region. In this gallery below I’ve put together a whole set of photographs taken around Japan. These include forests and other areas out in nature along with many cityscape views. 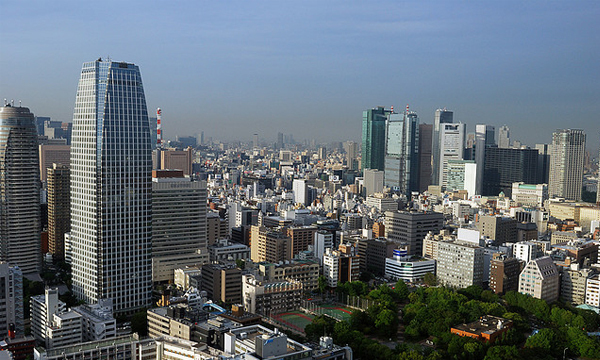 Tokyo is the most populated and well-known city, but there are many others such as Osaka and Hiroshima. Check out some of these truly awe-inspiring photos and let us know your thoughts in the post discussion comments.